Light up their holiday with gifts they will love from our hand-selected styles and dazzling jewelry, perfect for everyone on your list! Add a little sparkle to brighten their season. Gifts for every man on your list. Gifts a cut above the rest. 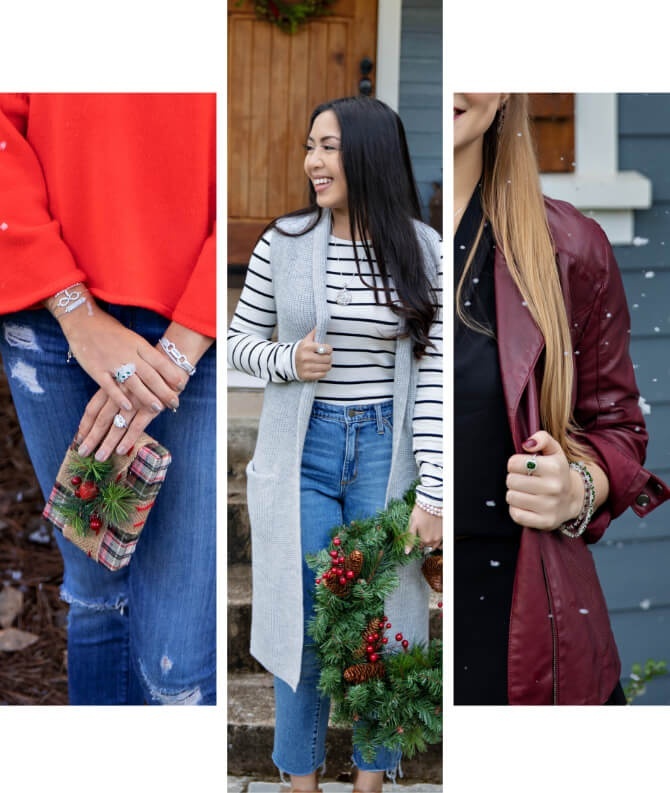 The holidays are here and that means it's time for family, friends and festivities to celebrate the season, including shopping for Christmas gifts. 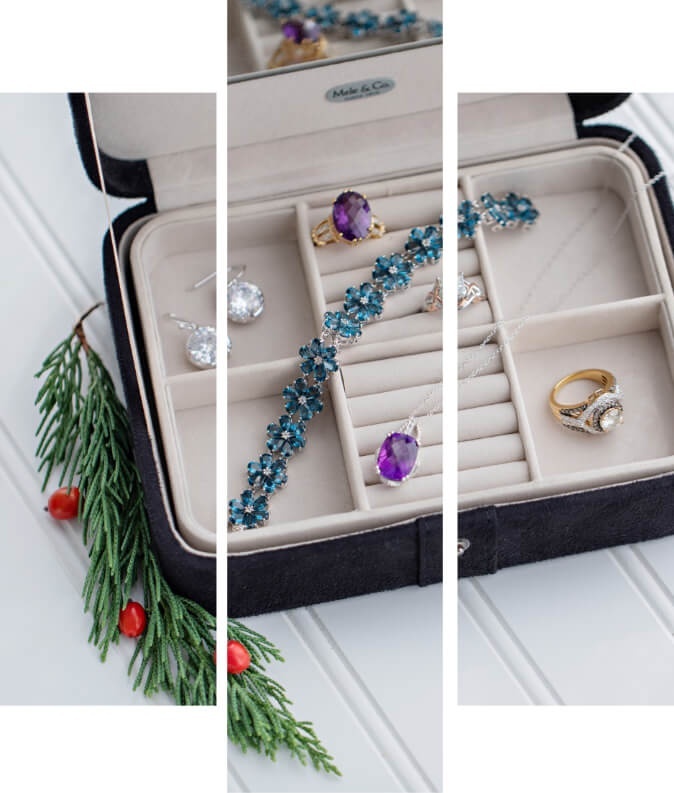 There’s no better way to show your loved ones how much they mean to you and light up their holiday than with a sparkling piece of jewelry or a gorgeous gemstone. 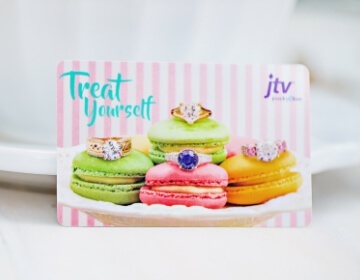 Get the looks they’ll love at the prices you’ll love even more on exclusive JTV jewelry brands, plus gemstones from around the world. Shopping for the perfect present can be challenging sometimes, but our JTV 2018 Holiday Gift Guide is your one-stop-shop to help you check off your shopping list and find exactly what they want. 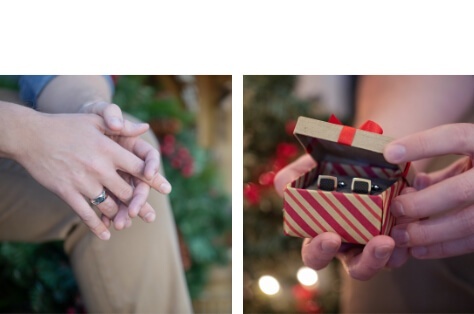 Make their holiday merry and bright with thousands of jewelry gifts sure to dazzle and delight. 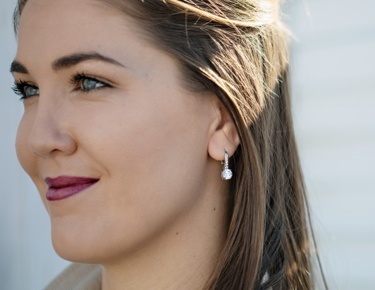 Find something for everyone with classic looks for her including stud earrings, diamond bracelets and chain necklaces she’ll adore. 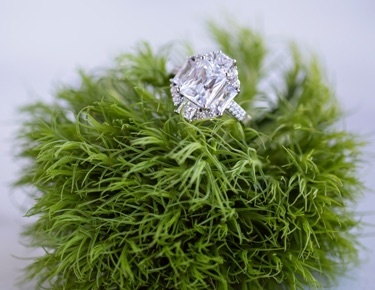 Or choose styles that will standout from the crowd such as statement rings, bold bracelets and bib or collar necklaces. 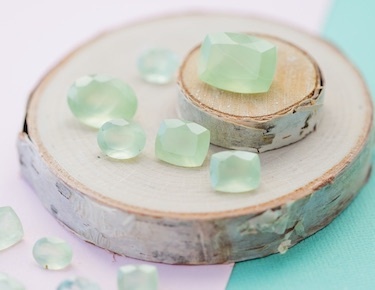 You can also make your gift even more personal with birthstone jewelry to make her feel cherished and unique. 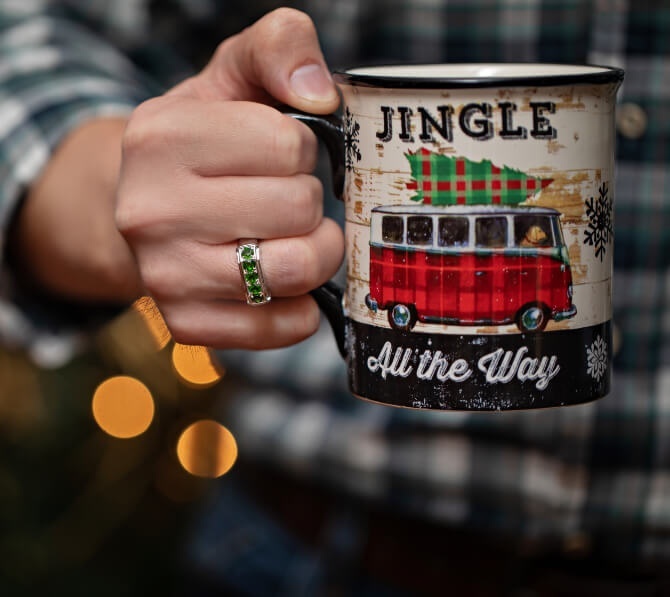 Plus, we’ve made shopping easy for all the men in your life with our wide selection of special jewelry gifts such as cuff links, mens rings and other specialty items. 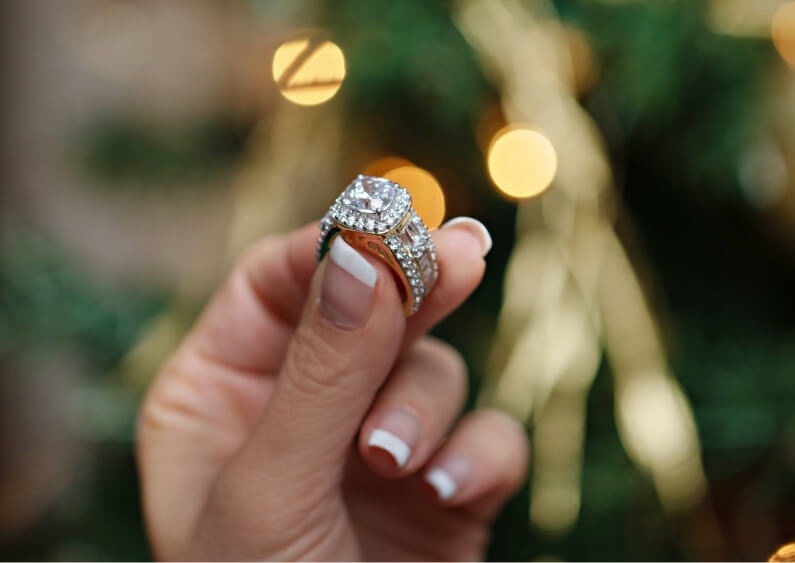 Your loved one, family member or friend will appreciate your hand-picked gift that means so much and will last a lifetime. In addition, you get to be one of Santa’s elves when you pick out the best and brightest holiday gifts for your tiny tots. Charms, earrings and necklaces make wonderful stocking stuffers and are sure to bring a smile to little faces. 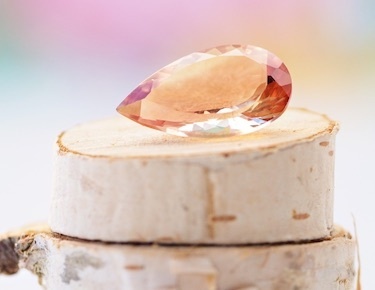 For that someone who’s a little harder to buy for or the person who has everything, a beautiful loose gemstone or parcel set will help them start their next collection or serve as the perfect piece to display as a reminder of your love. And you can’t forget to treat yourself this holiday with luxurious looks and dazzling designs to complement any style. Tis the season to shine and we have something to fit every budget and occasion, for you and everyone on your list. 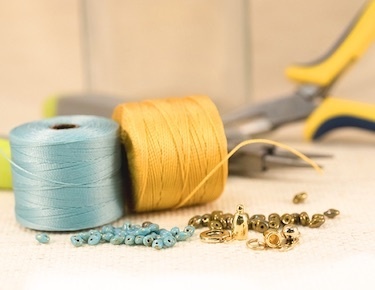 Jewelry gifts are special and thoughtful because they come from the heart. 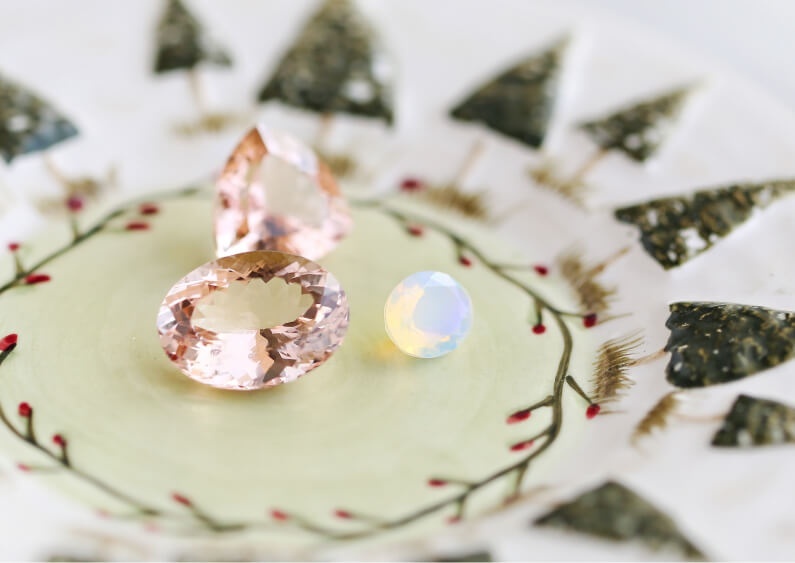 We know your time is valuable and JTV makes it fun, quick and easy to show your jewelry love with our “can’t miss” gifts and perfect presents from our holiday gift guide.